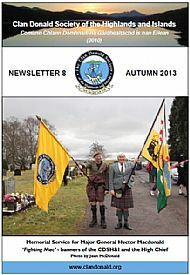 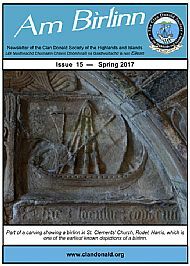 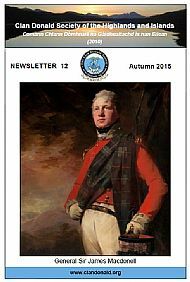 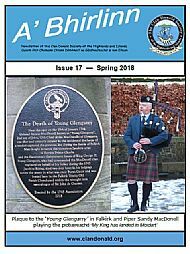 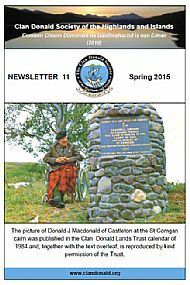 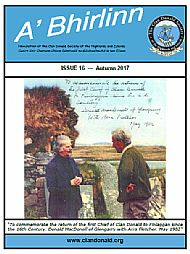 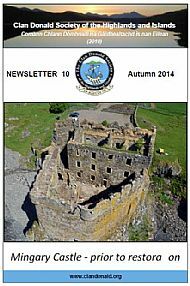 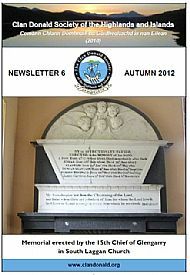 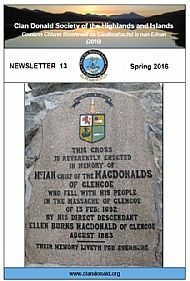 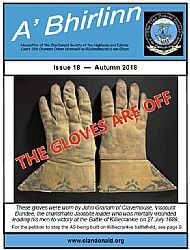 The current Newsletter has been sent to Society Members in hard copy and will not be available online until it has been superseded. 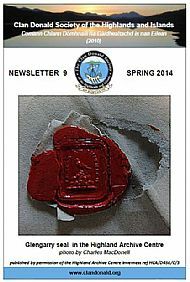 The Society's newsletters are stored in a world-wide facility called "Dropbox". 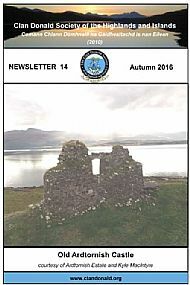 The format of the newsletter is Adobe pdf and the file size is often larger than 5Mb. 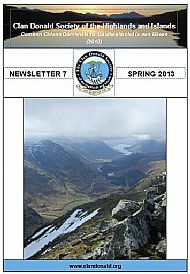 To open a newsletter point at the issue's image in the Gallery and click.